1. Book Launch, “SURFING BEHIND THE WALL”, By Shafiq Morton. 11 October 2012. 2. Book Launch, ‘THE HONOR AND STATUS OF THE HUMAN BEING’ Timbuktu books. 10 November 2012. 5. Shaykh Seraj Hendricks, Johannesburg lectures, June 2013. 6. Muhammad Allie Khalfe, Johannesburg lectures, June 2013. 13. 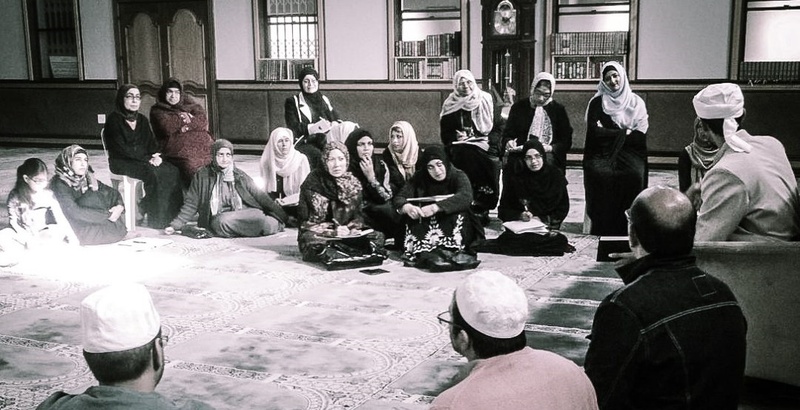 Moulud 2015 with Shaykh Ali Gomaa – Celebrating the life of the best of creation.